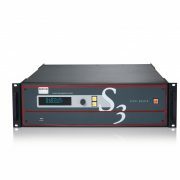 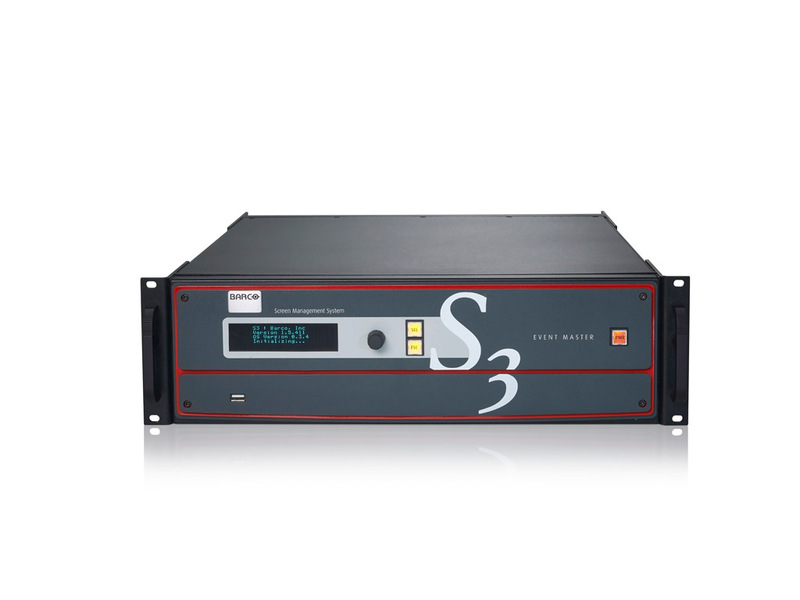 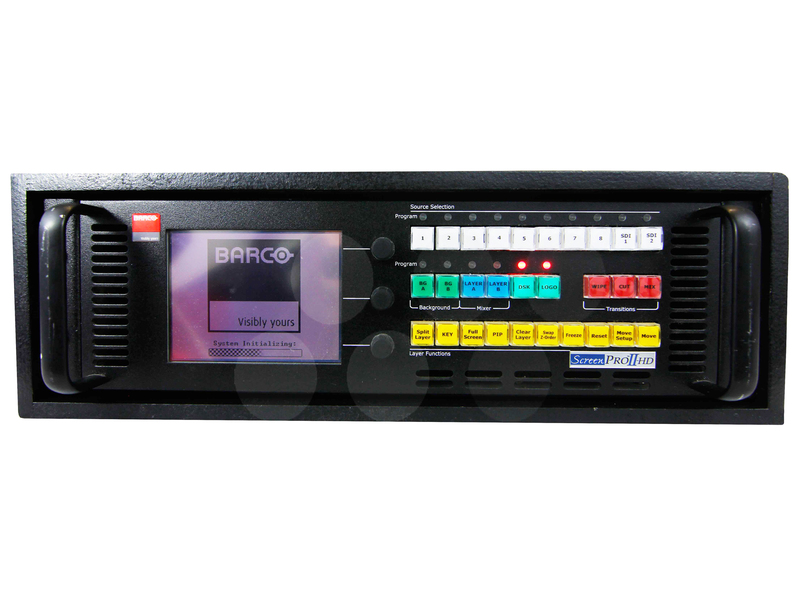 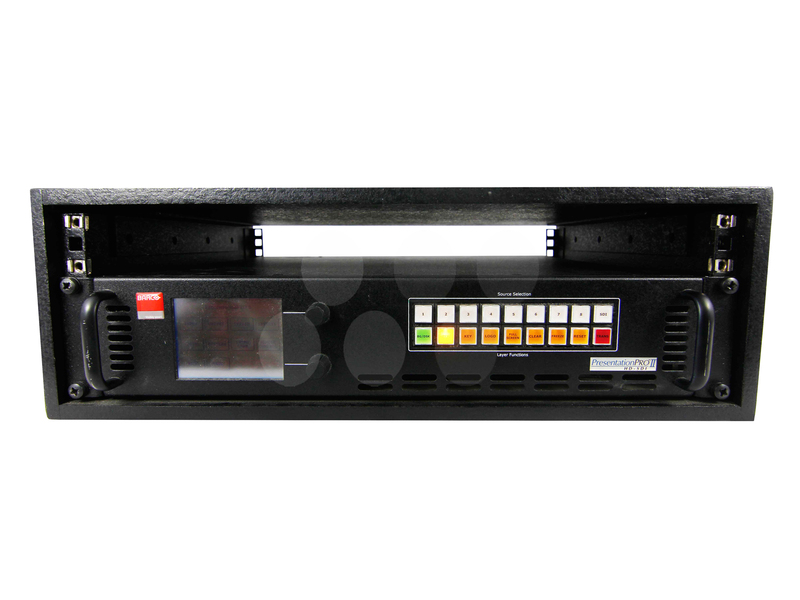 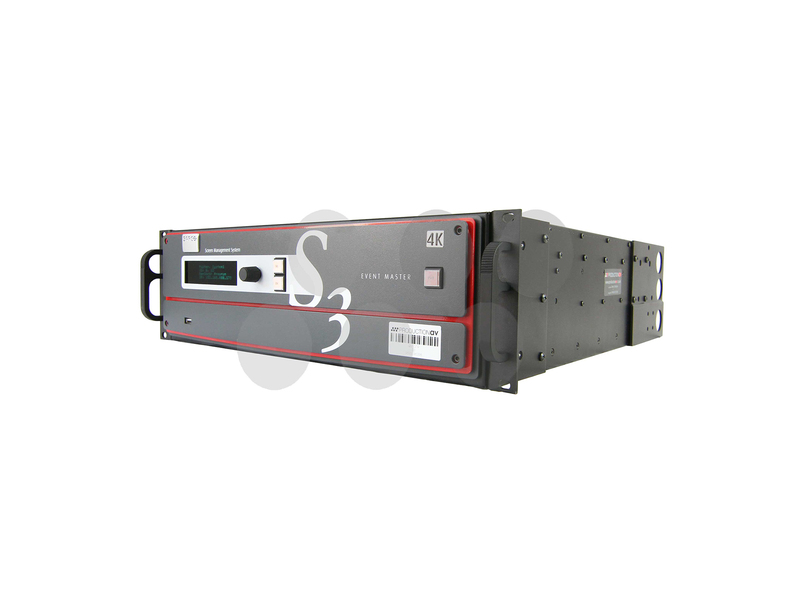 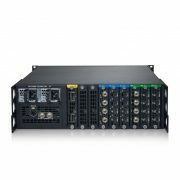 Featuring 12 input channels, 4 PROGRAM outputs, 4 AUX outputs and 2 dedicated Multiviewer outputs, the Barco S3-4K is the E2 image processor’s more compact sidekick. 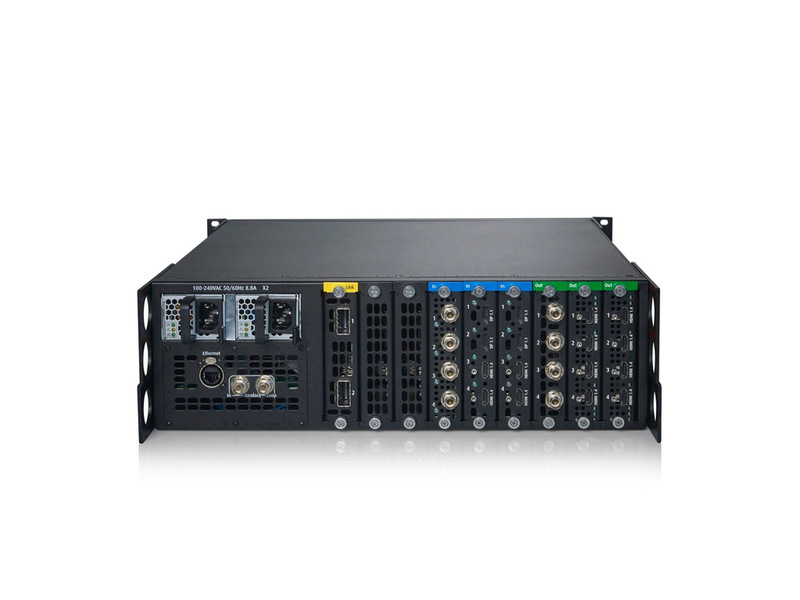 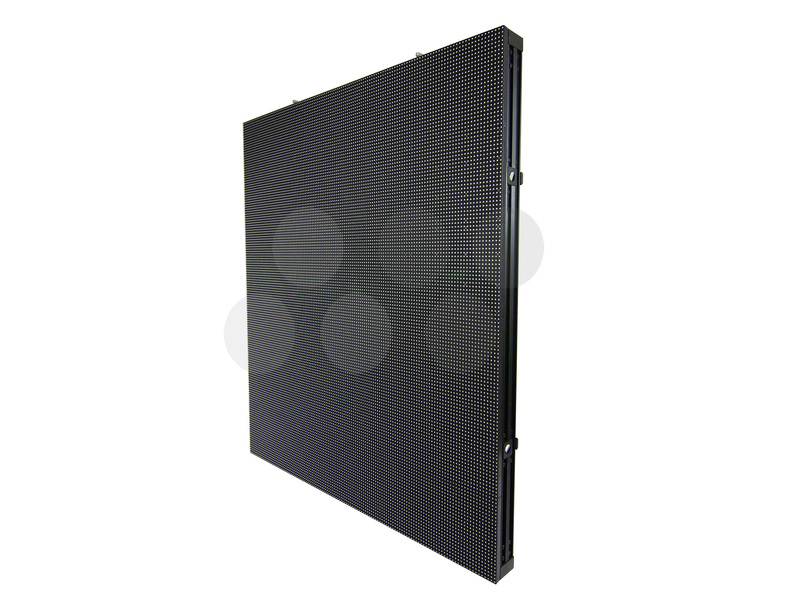 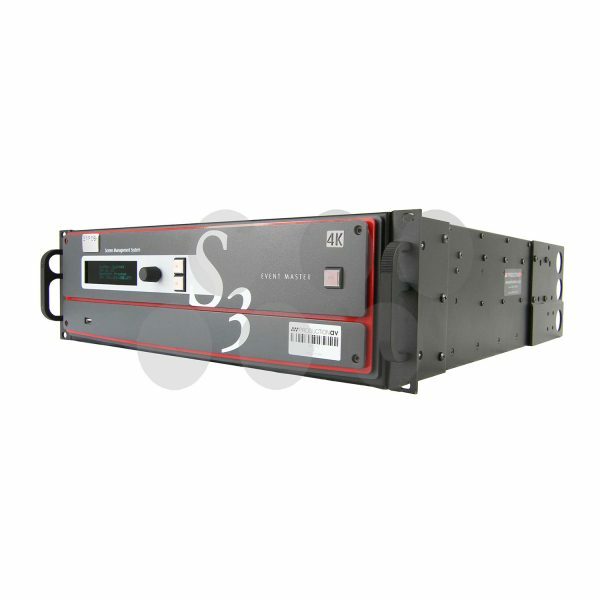 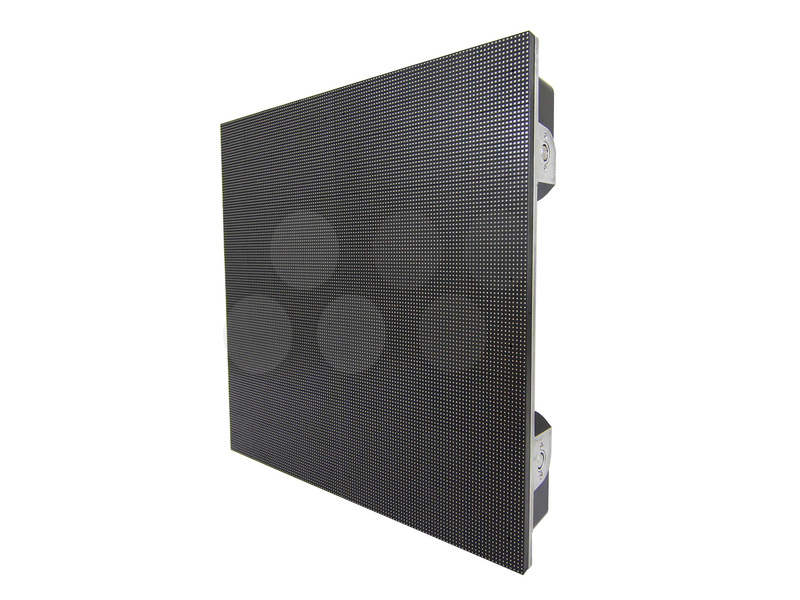 Under the hood, however, it boasts the same processing performance, image quality, flexibility and rugged durability. 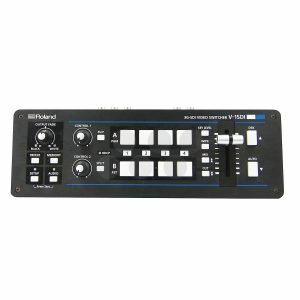 In short: all the tools you need to create a stunning live experience, in a single compact and roadworthy housing. 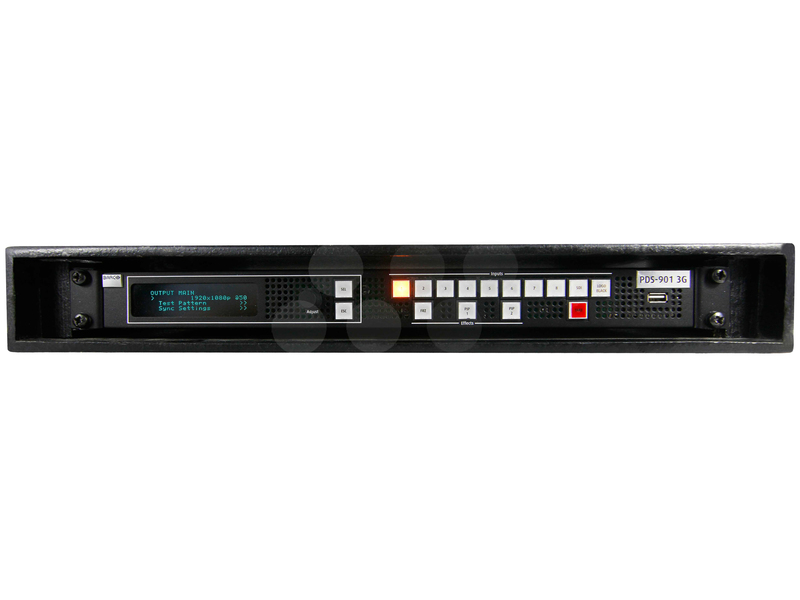 Independent Aspect Ratio & Frame Rate Set up Overlays, Transitions, Aspect Ratio Conversions, Integrated Source Monitoring on a Single Output, Image Capture, Output Rotation, User Definable Edge Blending & Tiling.